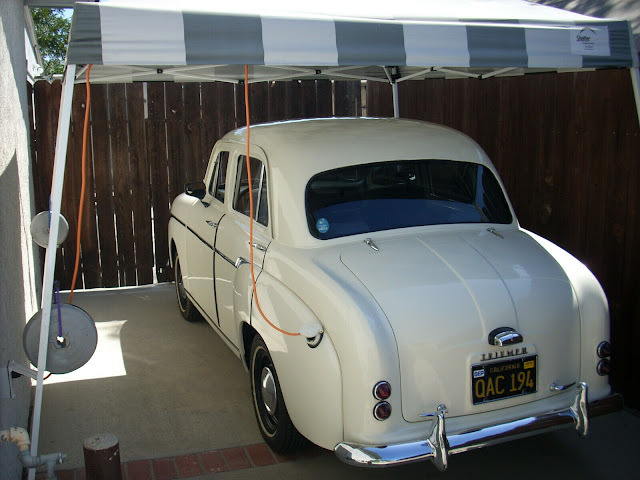 Vintage muscle cars from the 1960s long ago became overpriced for the every-man and late model cars are still monstrously expensive, probably because they are well engineered, fast, and reliable...but where can I cheapskate find something that is fun and cool? Go west, young man, go west...and buy something from the malaise era. It doesn't get much more west than Seattle and it doesn't get much more malaise than 1981 when horsepower was low and bumpers were big. 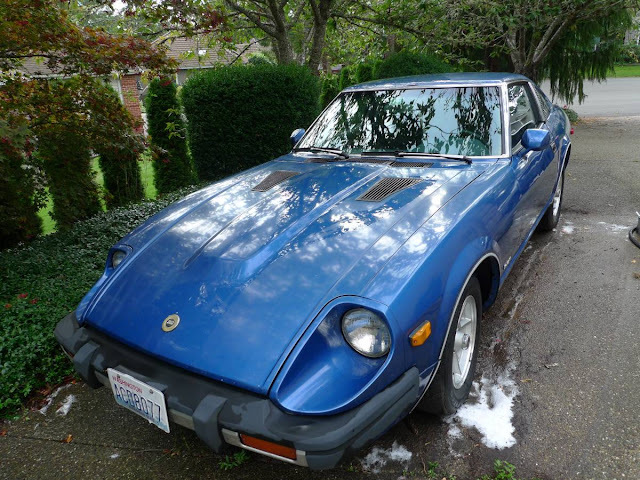 Find this 1981 Datsun 280ZX offered for $2800 in Seattle, WA via craigslist. Tip from PAH. 1981 Datsun 280ZX with 191k miles all original. Runs and drives but really appropriate for someone who wants to restore the car. 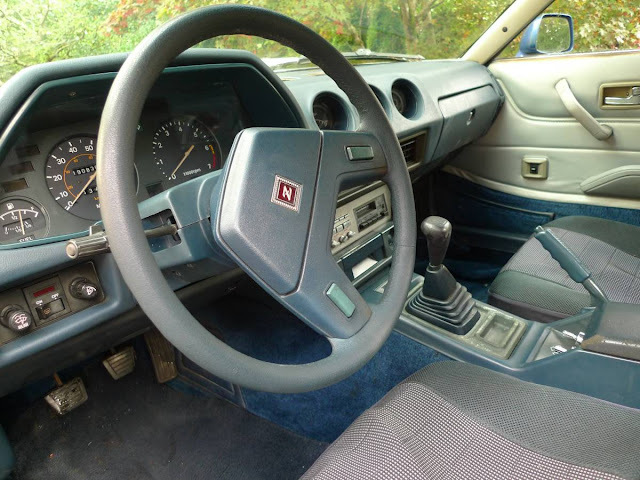 This is a non turbo two seat hatchback. I am the second owner. Would consider trade. No international inquiries will be considered.